At Brentwood Presbyterian, we believe that preschool is about more than educating kids. It’s about growth, caring, and connection – having a home away from home that inspires curiosity and keeps childhood playful. We give children and their families a warm, approachable, safe, and down-to-earth community to develop their minds and hearts. 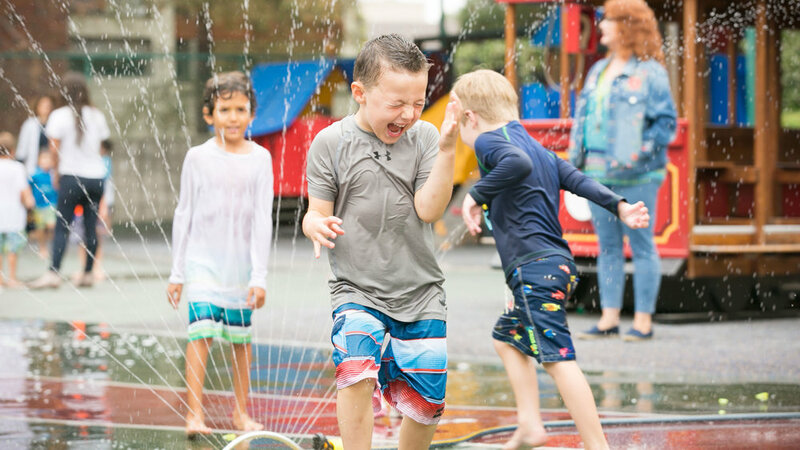 With talented and loving faculty, open and engaging facilities, and deeply-designed curriculum focusing on emotional, social, and cognitive development, BPCP offers what families want most: the right place to be themselves and grow together. We are accessible from various points of the greater Los Angeles area. Get in touch with any questions or to make an appointment to visit the campus. Thank you for your inquiry! A BPCP staff member will be in touch with you shortly.